Manufactured wood panel made from thin sheets of wood veneer, two of the most widely used wood products and essential in any GRP flat roof installation. 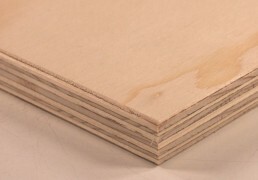 Manufactured wood panel made from thin sheets of wood veneer, one of the most widely used wood products; essential in any GRP flat roof installation. 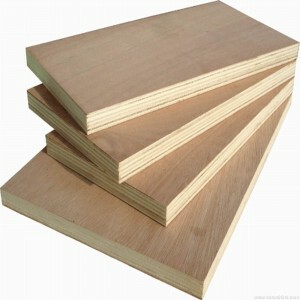 The board is normally manufactured with an odd number of plies, each ply being oriented at 90 degrees to those bonded to it, to create a balanced construction. The face and reverse veneers are almost always oriented in the direction of the longest dimension. 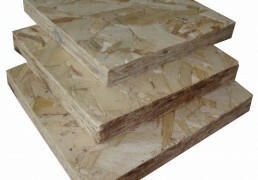 OSB3 sets the standard for load bearing applications in house building and commercial construction. Tough, consistent and great value, Sterling OSB3 is a precision-engineered structural board for use in load bearing humid conditions..